Two nations, divided by a common language… and an approach to climbing. The poetry! The majesty! Of the Freedom of the Hills! and the practicality! and down to earth nature! of Rock climbing: essential skills and techniques! 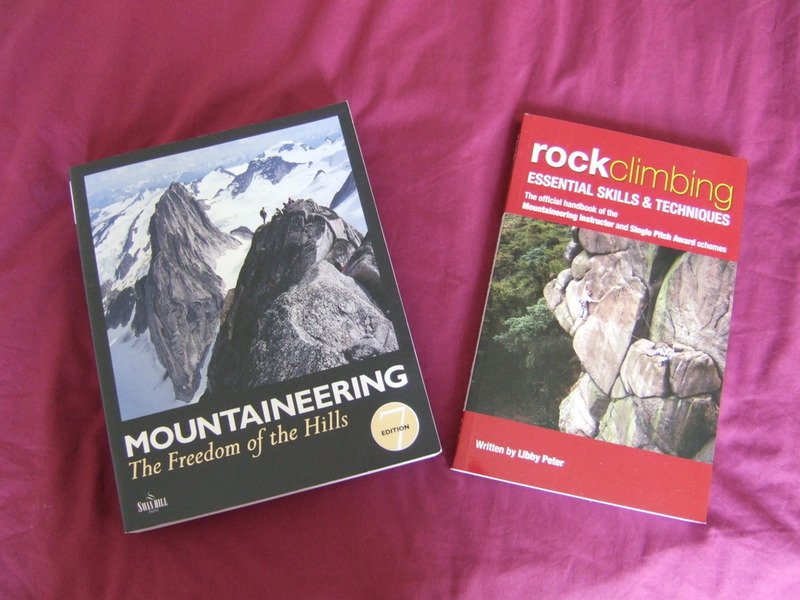 Tags: books, climb, climbing, mountaineering, rock climbing. Bookmark the permalink.